As many of you know, T3hClap.com has moved from the sunny beaches and tourist traps of Florida to the wonderful corn and soybeans of Iowa!! Once we moved in and got situated. The first thing on the agenda was to find an AutoX, lucky for me we moved in to the intersection of three great SCCA autox regions. Iowa Region, Des Moines Valley Region and Great River Region. With the right planning it’s possible to do multiple events a month between each region (well, between March and Sept). 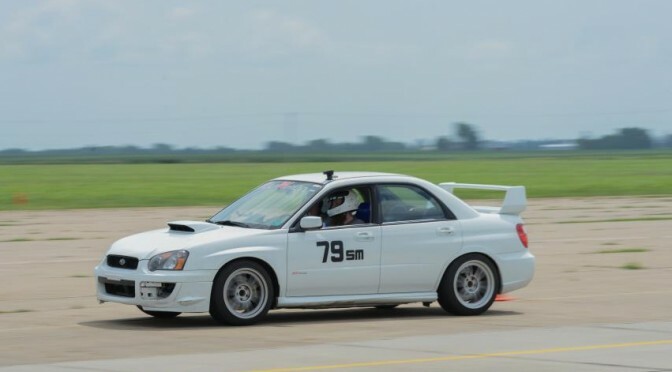 Owning a 2005+ Subaru Impreza WRX STi isn’t all smiles and boost. There are a few things that are prone to failure, luckily all of them are well known. #2 Get a good tune as soon as possible, don’t risk a poor tune even for a few highway pulls, get a pro tune and enjoy the car. #3 Oil pickup failure isn’t something to be taken lightly, unfortunately if and when this failure happens the engine is toast. The Oil Pickup will crack, and it will no longer do its job. The crack will starve the engine of oil and you will cause catastrophic damage. Luckily, there is a solution. 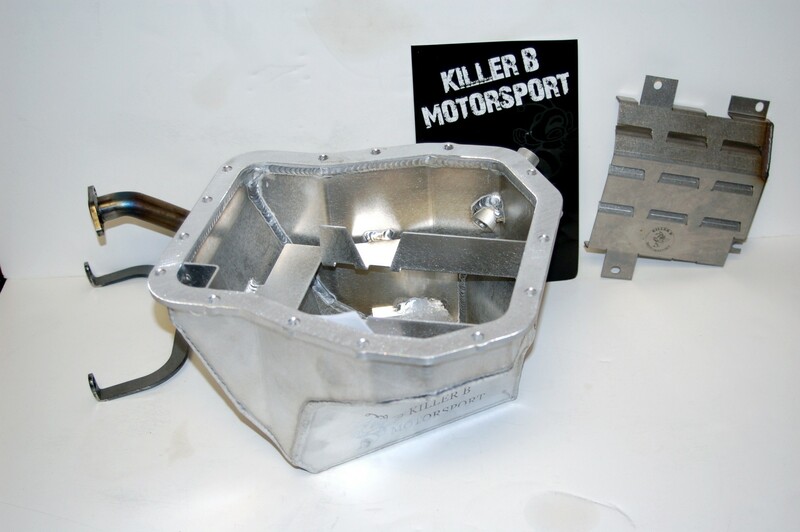 Killer B Motorsport developed a more robust Oil Pickup that wont crack!